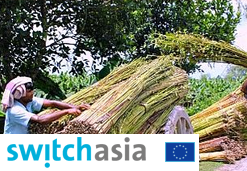 SWITCH-Asia II launches its second call for proposals with a total budget of €19 600 000 funding grants ranging from €800 000 up to €2 500 000. 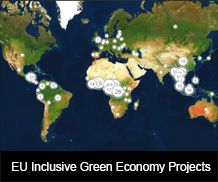 Project proposals for SWITCH-Asia II are welcome from business intermediaries (business associations, industry organisations, service providers), as well as SMEs’ business partners (such as retailers or financial institutions) and policy makers at regional and local level. The entrance is free but registration is required. Please confirm participation latest by 10 January 2017.